Sabrina White is an entertainer out of St. Louis, Missouri but has also called Baltimore, Maryland where she had been featured at places like the Hippo. 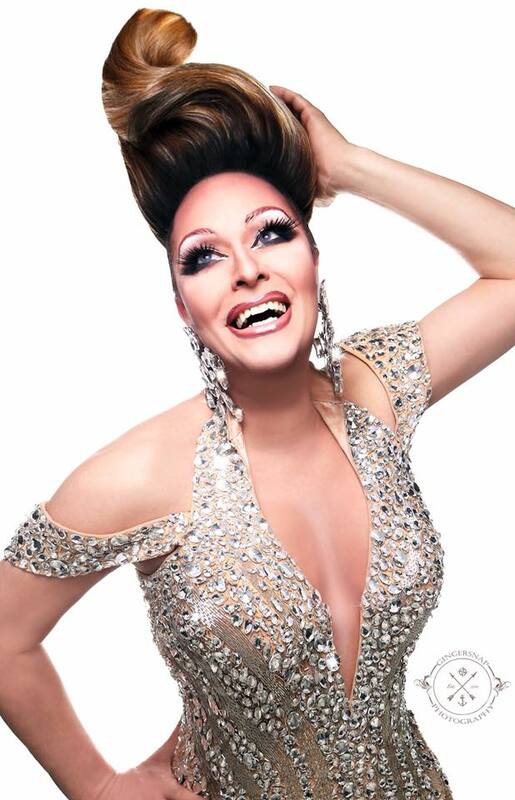 Sabrina is known for her impersonations of Cher, Shania Twain, Annie Lennox, Selena, Eartha Kitt, and Reba McEntire. Sabrina White and Christian St. James at Hamburger Mary’s (St. Louis, Missouri) in July of 2014.